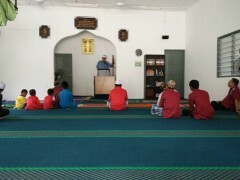 In order to spread the teachings of Islam, Friday prayer is one of the effective pillars of the unity of the Ummah. 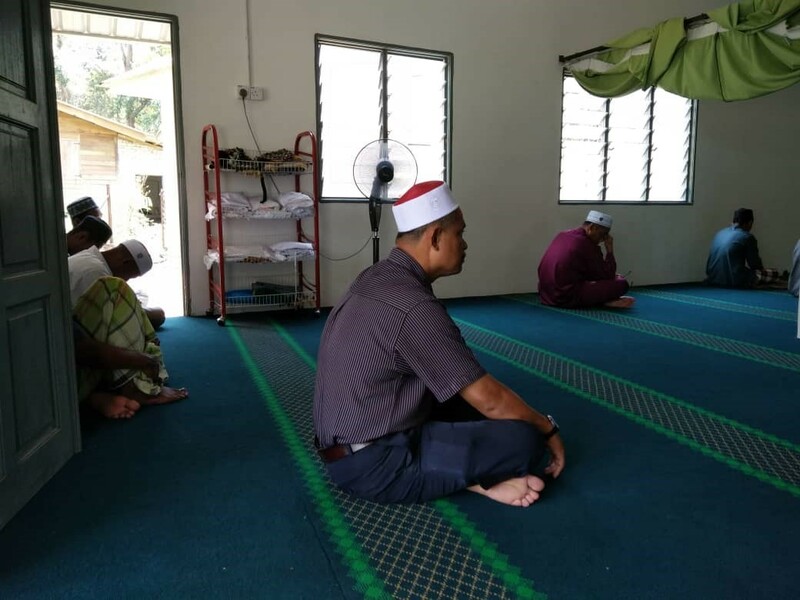 In line with that, Centre for Foundation Studies (CFS) Flagship Programme focused on spreading the teachings of Islam through the Friday sermon delivered at Kampung Orang Asli Sungai Mas, Kuantan. 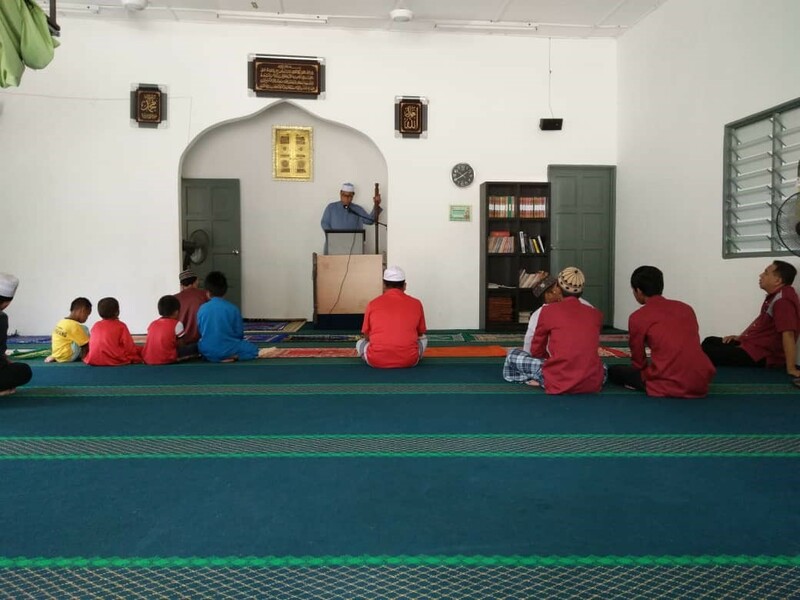 The sermon was delivered by Ustaz Hafizuddin from CFS mosque. The sermon was attended by 29 villagers who were seen keen listening to it. 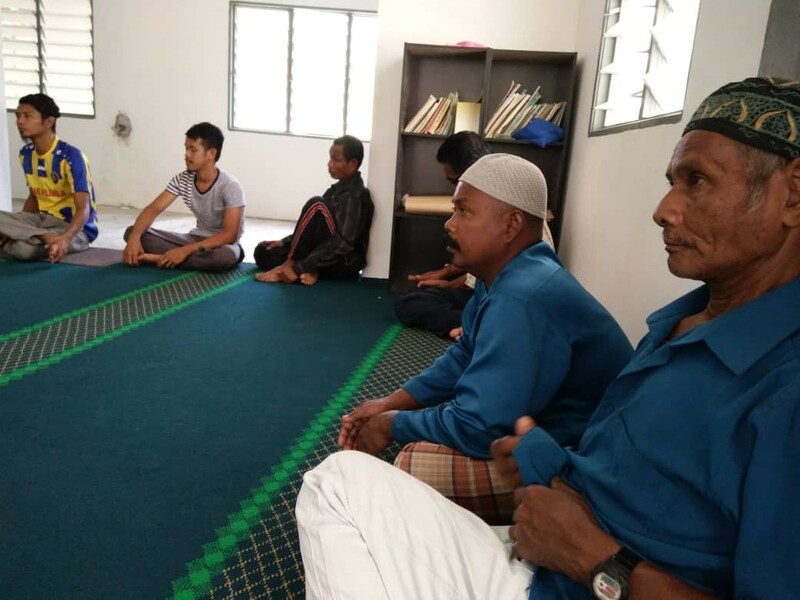 The importance of doing this is to provide variety to their regular Friday prayer and Muslims in the village have increased to around 60% and continuous exposure to Islam is very important to ensure the number is increasing. This is a periodic programme with tagline “CFS Care Programme” that will continue in the near future. CFS Flagship Programme also views the community services as an Amanah and responsibility that must be taken seriously. It is also hoped that this effort can play a vital role in community development and at the same time producing holistic individuals among the villagers.